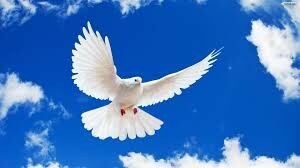 What exactly is the definition of peace? As a potential Peace Studies student, it is important to understand that peace is not just tantamount to the absence of war. This is known as negative peace. Its definition is so much more than that. Peace means that there are certain conditions that need to be present in order to ensure that peace and justice are sustainable in a specific area. For instance, clean food and water, education for women and children alike, protection from harm, and all basic human rights need to be available. Peace studies is not a very common college course that many choose to take on, but there is no doubt that its popularity is growing steadily. Peace studies involves several disciplines in the academic field that run the gamut from political science, philosophy, history, psychology, sociology, theology, anthropology and more. Overall, peace studies aims to help students to use the aforementioned branches of study in order to: 1) come to a clear understanding of the reasons why armed conflict occurs around the world; 2) formulate solutions that are geared towards preventing war, resolving conflict, ending genocide, eliminating terrorism, minimizing human rights violations; and 3) building systems and societies where peace and justice flourish. The history of Peace Studies goes all the way back to the 1950s and 1960s. In Europe, peace research institutes had begun to be established. These include some of the most renowned peace research institutions at present. Some examples include the Department of Peace and Conflict Research in Sweden as well as the Stockholm International Peace Research Institute. In the United States, historic peace churches were the first to establish colleges that offered courses centered on peace studies. This number ballooned when the Vietnam War ended and nuclear arms began to accumulate. 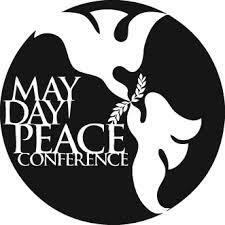 In this day and age, there are around 400 colleges and universities that offer peace studies programs. Despite this small number, there are a plethora of books and journals available on the subject. There is an abundant number of scholars as well and an established curriculum. Of course, last but not least, the mission of Gustavus Adolphus College is in line with the goal of this program in a number of aspects. One, it involves multiple disciplines in its study and it also takes on an international vantage point in the process. Secondly, it underlines the importance of developing one’s values as one seeks to grow on an intellectual scale, and finally, it motivates students to pour their efforts and energies into creating a world where peace and justice rule and reign. 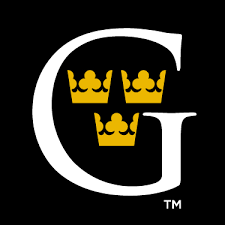 Gustavus Adolphus College is additionally involved in a related effort which embodies its mission for peace. This is their annual Nobel Conference. Here is a video of just one meaningful presentation for one inspired by the awe of the universe.